Did You Know? Darjeeling Tea is the first product in India to get Geographical Indication Tag. 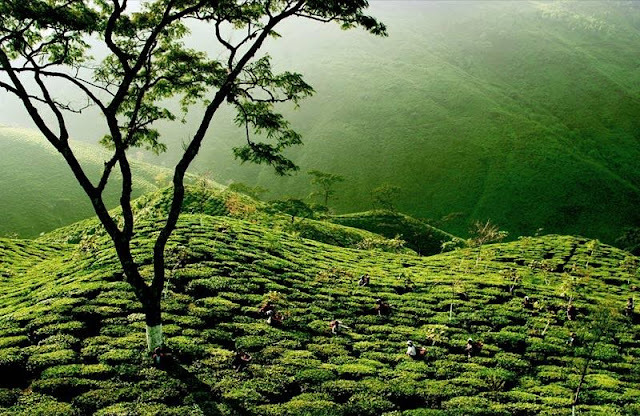 This Tag ensures that the Teas are originally grown and produced in Darjeeling District listed Tea Estates Only. The GI tag ensures that none other than those registered as authorised users (or at least those residing inside the geographic territory) are allowed to use the popular product name. Darjeeling tea became the first GI tagged product in India, in 2004-05, since then by November 2015, 272 had been added to the list.